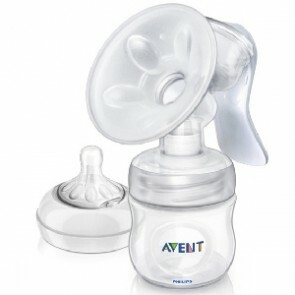 Some breastfeeding essentials to make your life a little bit more comfortable. They are ideal for adjusting your bra to allow it to grow with you, leaving plenty of room for ribcage expansion at the beginning of your pregnancy and reduction at the end. Just clip on bra hooks - no need for sewing! 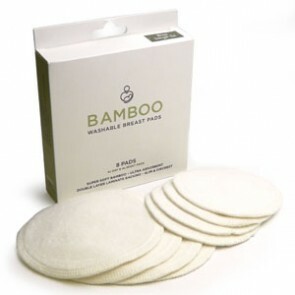 Supersoft Bamboo Washable Breast pads are double layered with bamboo fleece for maximum comfort. Slim and Discreet. A new arrival in the UK, Mamma Pads are a very clever nursing pad that allows you to sleep without having to wear a bra. Mamma Pads are virtually invisible under clothing and they are also extremely comfortable. This is an extremely friendly DVD made by Mums, for Mums which explains the benefits of skin to skin contact, gives a clear, step by step guide to positioning and attachment, and shows real Mums talking about getting breastfeeding support. 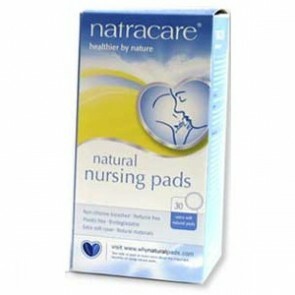 Natracare New Mother Natural Nursing Pads (breast pads) are a cool, comfortable and breathable cushioned disc, with an extra soft cover next to the skin, to protect your clothes whilst you are producing milk for your baby. Being stressed or in a hurry can make it more difficult to release your milk and can also affect your milk supply, so feeling comfortable and relaxed really helps. PitRok deodorant prevents bacteria from multiplying without blocking pores and no bacteria no odour! 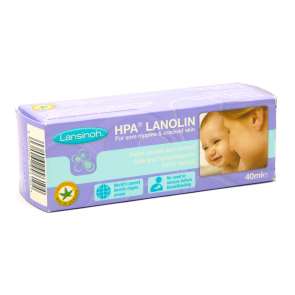 It provides excellent, extremely long lasting protection and leaves no white marks on clothes and dries quickly while allowing the elimination of toxins.